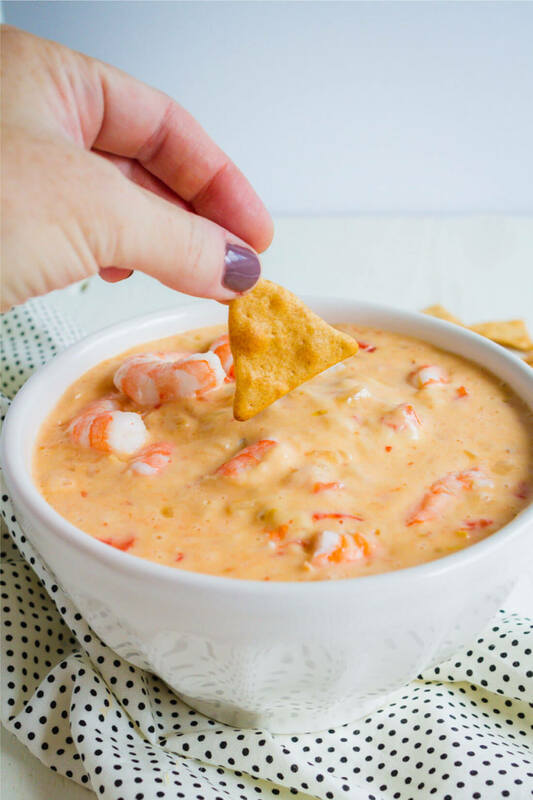 Shrimp Dip – you’ll want to face plant into this easy to make, gooey dip. Perfect for eating while watching the game or when you entertain friends, you can’t go wrong with this one! 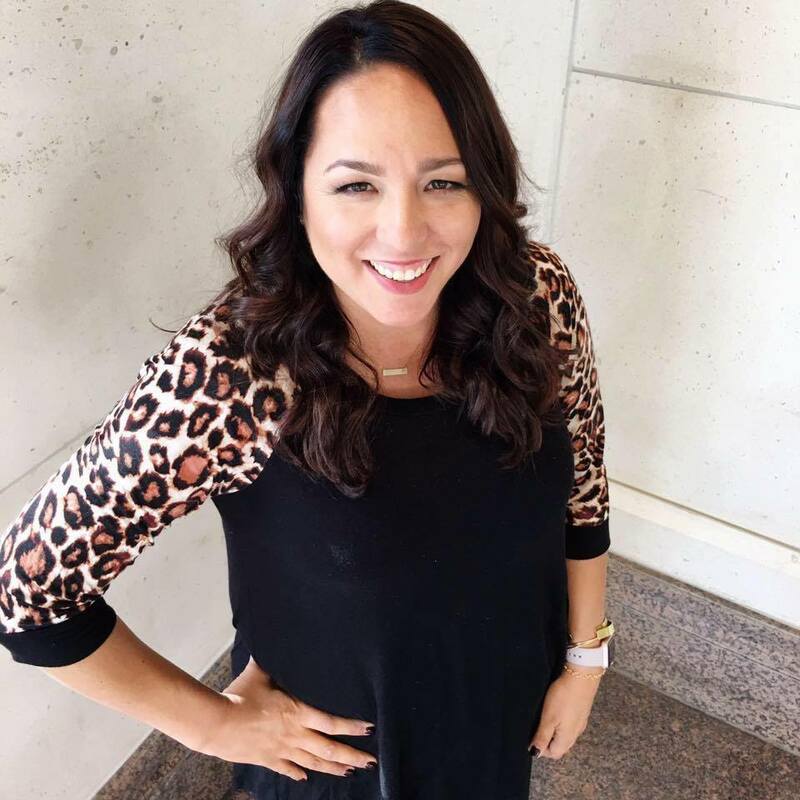 If your home is anything like mine, your family loves to sit around on game day (football, baseball, basketball – you name it) and eat all of the food. Instead of the standard chips and dip, raise your cooking game with this dip. 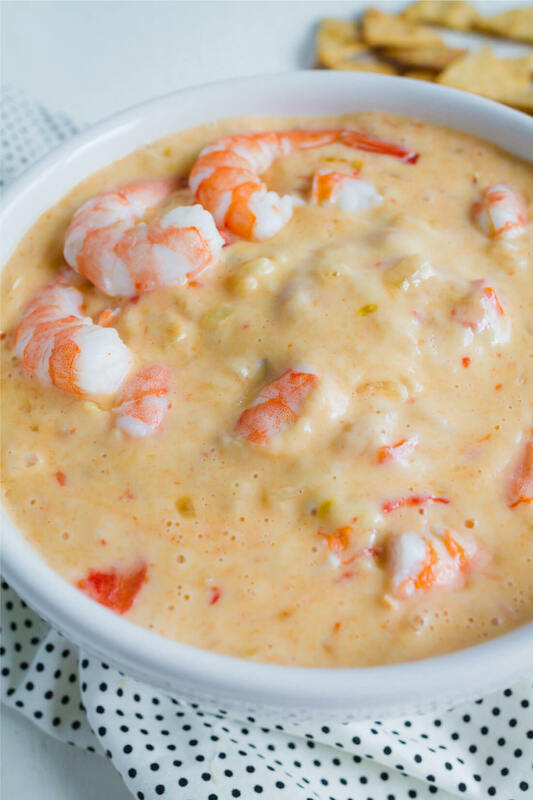 It has all of the good stuff in it – bacon, shrimp, cheese. Need I say more? 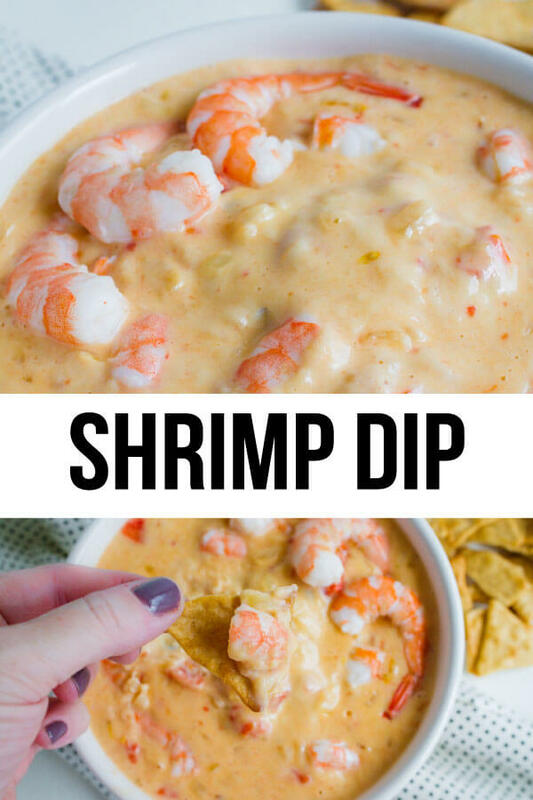 When I think of shrimp, I think of the south but the beauty with this one is, you can make it anywhere! Start by peeling raw shrimp. You have the option of leaving the tail on (but it’s mostly just for looks than anything because you don’t eat that part). Make a slit down the middle of the back to get the intestine out. Don’t cut too deep, just enough to be able to get it out. No need to hack into the shrimp. Use a pairing knife to pull out the black vein/intestine and wipe it off on a paper towel. Another part of this shrimp recipe calls for mincing garlic. 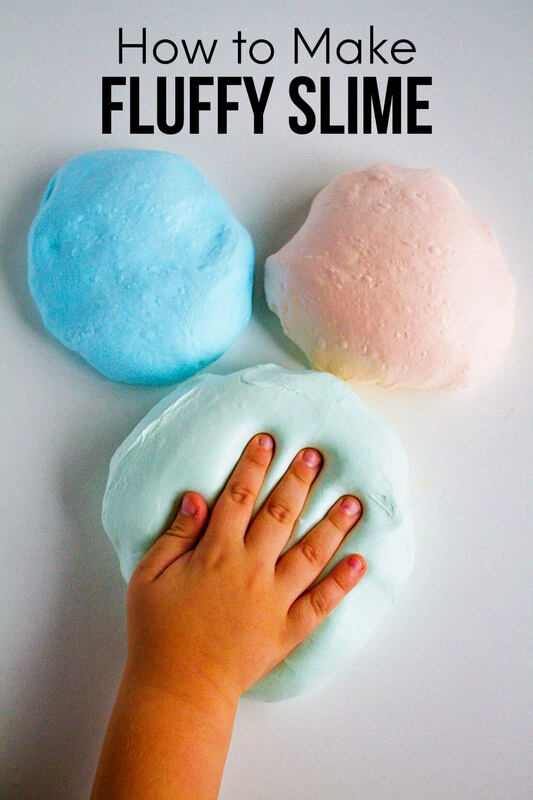 It’s not as hard as it sounds and I use it often in recipes. Once you do it a few times, you are golden. Peel the skin off of the bulbs of garlic and toss away. Break up the cloves of the garlic. Since you only need one clove for this recipe, break one off and leave the rest together. Lay the clove on a cutting board, slice the ends off and then peel away the skin. Using a knife, lay it on it’s side (the flat side) over the clove and press hard to flatten the garlic. Give it a rough chop. Turn the knife and using a rocking motion, cut the garlic until finely minced. 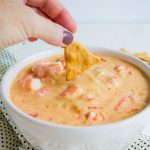 If you love this shrimp dip recipe as much as I do, please write a five star review, and be sure to help share on Facebook and Pinterest! 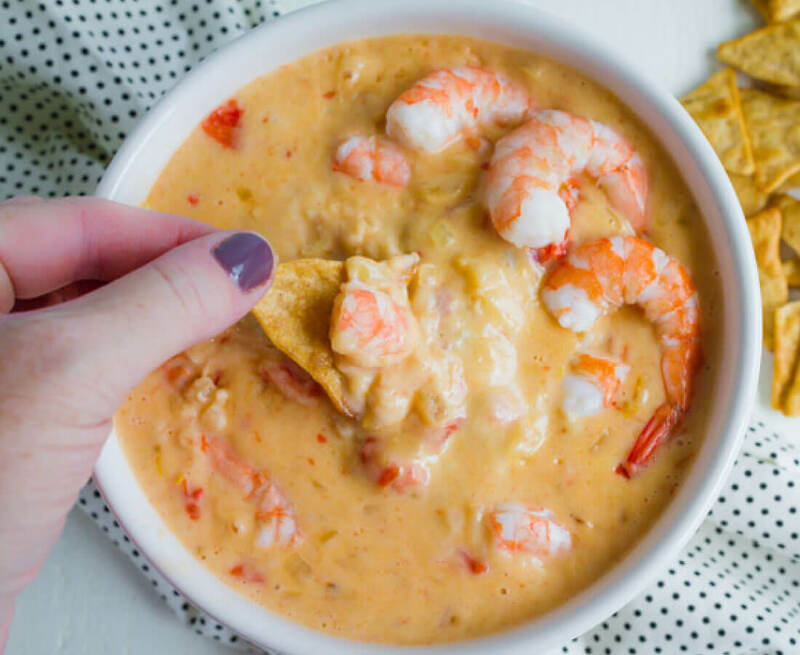 You'll want to face plant into this easy to make, gooey Shrimp Dip. Perfect for eating while watching the game or when you entertain friends, you can't go wrong!